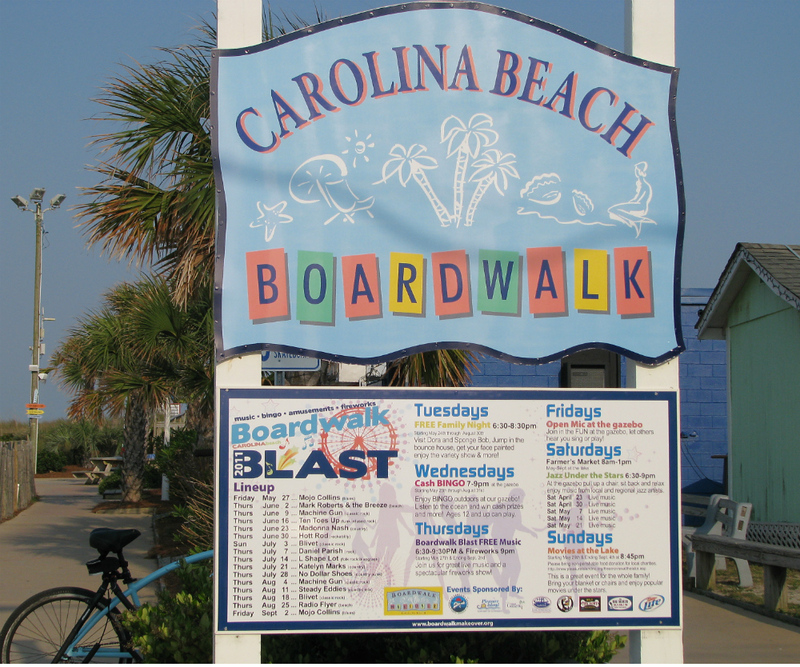 Memorial Weekend is the kick-off for all the Carolina Beach Free Summer Activities. The 2011 billboards are up with all the fun bands, movies, shag dancing, and of course the weekly fireworks schedules. The shops are open and waiting for you to visit; eat a great meal, lick an ice-cream cone or rent a bicycle built for two and ride around town feasting your eyes on all the freshly painted shops and houses. 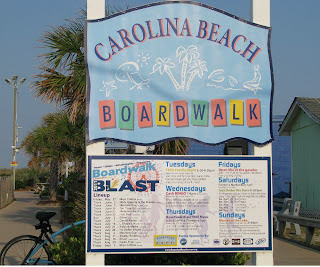 Here at Carolina Beach North Carolina we really know how to help you have the best summer vacation with all the free activities everywhere you look. The best activities of all are the simplest though build a sand castle, jump on a wave board or just lie around on the beach soaking up some sunshine. The Beacon House Inn bed and breakfast is located just across the street from the ocean where with only a few steps across the street you will be at the waters edge. So if you are looking for the perfect quiet summer escape; consider our bed and breakfast for your Carolina Beach Hotels alternative. 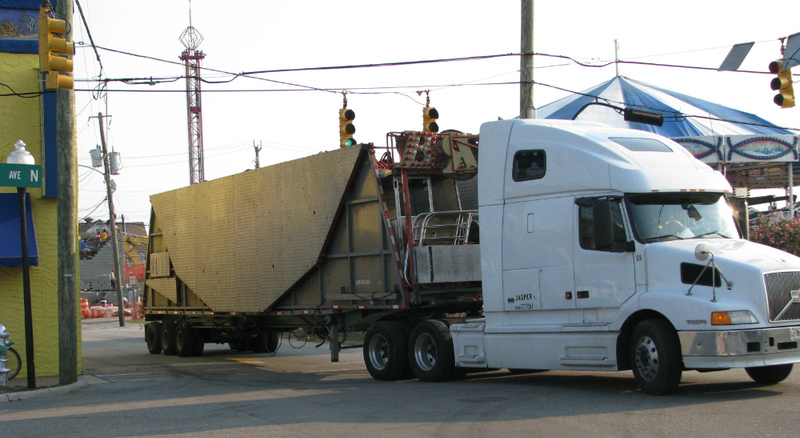 Tonight while snapping some pictures of the Boardwalk I noticed this truck bringing in another ride. Lots of fun to be had this summer with all the rides. This entry was posted in Carolina Beach, Family Friendly, Summer Events by admin. Bookmark the permalink.